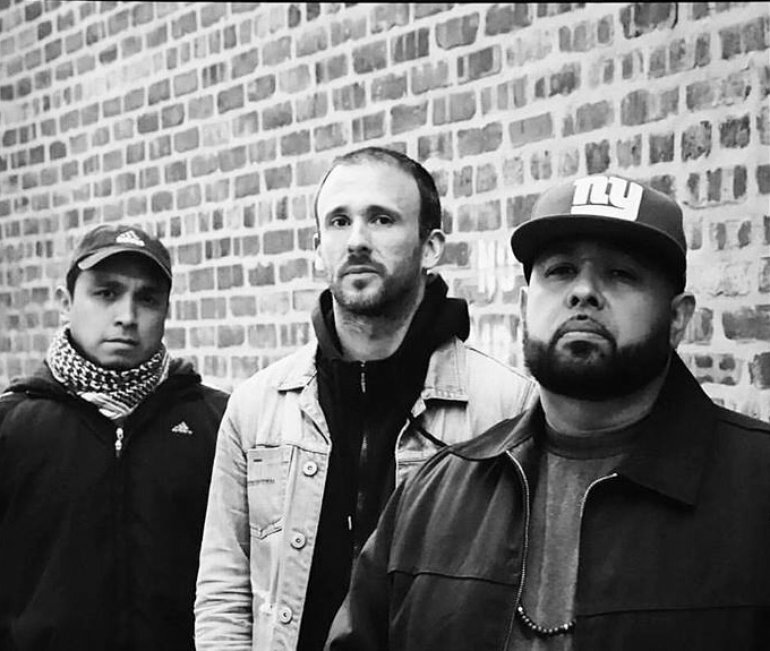 Veteran agitators Dälek have never been ones to stick within the rigid parameters of the hiphop genre, holding the utmost contempt for conservative expectations. The trio just released their new album 'Endangered Philosophies'; stream it below. Catch Dälek live on Saturday, 11 november at Le Guess Who?. That same day, Shabazz Palaces, Pharoah Sanders, Ben Frost, Moon Duo, Gonjasufi, The Bug vs Dylan Carlson of Earth, Hieroglyphic Being, and many more will also perform.